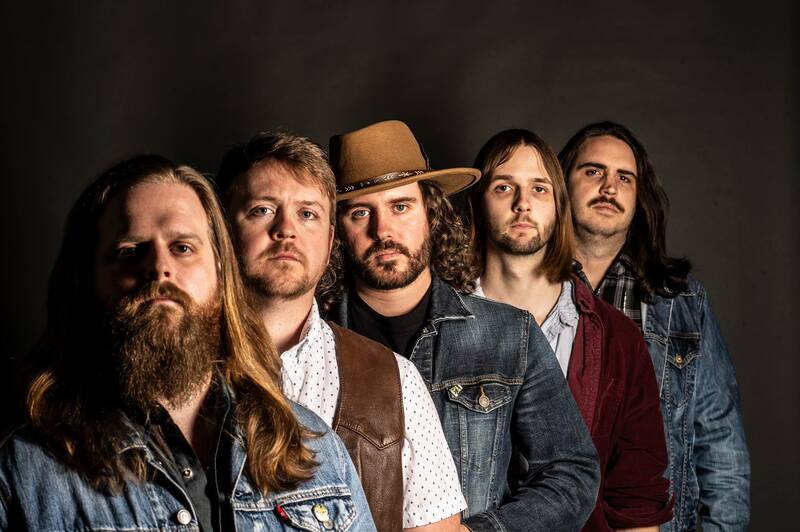 Blue Élan Records has signed Nashville-based band The Vegabonds. Their new album, V, symbolizing their fifth release, is set for in January 2019. The band will celebrate their new album at the Blue Élan AmericanaFest showcase in Nashville on Sept. 14 at The Filming Station. The album V was produced by Tom Tapley, known for his production work with Kristian Bush and Larkin Poe, and engineering work on projects for Sugarland, Bruce Springsteen, Destiny’s Child, and Elton John. The work follows previous Vegabonds albums including What We’re Made Of, Southern Sons, and Dear Revolution. 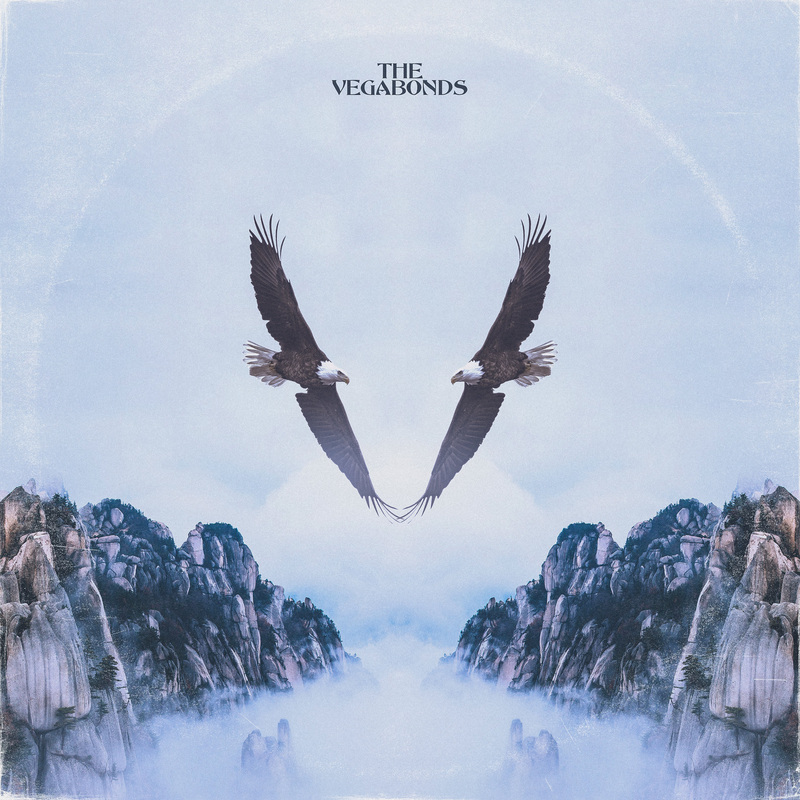 The Vegabonds, which includes Daniel Allen (vocalist/writer), Richard Forehand (lead guitar/vocals), Paul Bruens (bass), Beau Cooper (keys/vocals), and Bryan Harris (drums), launched in 2009, playing college campuses across the Southeastern United States.